Emma Bennison is the CEO of Blind Citizens Australia, the national representative voice of Australians who are blind or vision-impaired. To find out more about Blind Citizens Australia’s work, visit www.bca.org.au. A passionate advocate for the rights of people with disability to lead full and productive lives, Emma takes every opportunity to challenge the myths and misconceptions which too often hinder people with disability from reaching their full potential. Prior to joining Blind Citizens Australia, Emma spent five years as CEO of Arts Access Australia, the peak national body for arts and disability. 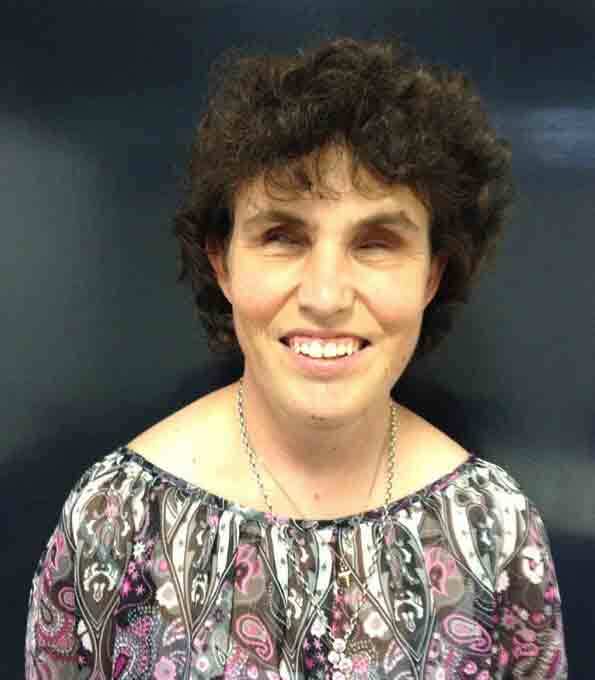 The first person with disability to be appointed to the role, Emma spearheaded a successful campaign which saw the Australia Council for the Arts provide dedicated funding to artists with disability for the first time and built the capacity of people with disability to take on leadership roles across the arts and cultural sector. Emma is also a singer and song-writer whose work often focuses on her experiences as a person with disability and as an advocate. In 2015, she released an album called “Fine Line”, details of which can be found at www.emmabennisonmusic.com.